“I am excited David is signing on as guest curator. 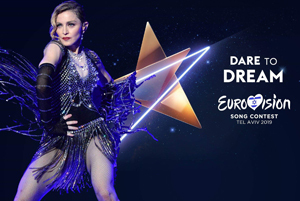 This is only the beginning of Art for Freedom bringing artists together to change the world.” commented Madonna. 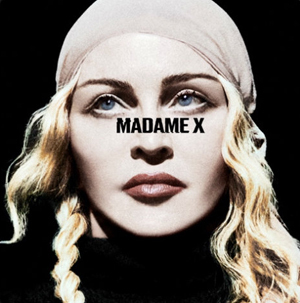 As part of the Art For Freedom initiative, David Blaine will work with Madonna to select one artist from their respective month whose creative expression demonstrates a unique view of the fight for human rights. 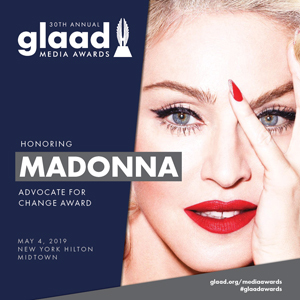 Madonna will then award a $10,000 grant to a nonprofit organization of the winning artist’s choice. All projects must be focused on the values of Art For Freedom. VICE Media continues to serve as co-curator of Art for Freedom, leveraging VICE’s extensive global network of filmmakers, artists, writers, musicians, museums, and more, to contribute works to the project.